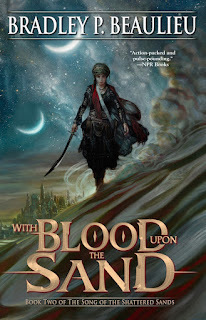 With Blood Upon the Sand is the second book in the Song of Shattered Sands epic fantasy trilogy. Çeda, now a Blade Maiden in service to the kings of Sharakhai, trains as one of their elite warriors, gleaning secrets even as they send her on covert missions to further their rule. She knows the dark history of the asirim—that hundreds of years ago they were enslaved to the kings against their will—but when she bonds with them as a Maiden, chaining them to her, she feels their pain as if her own. They hunger for release, they demand it, but with the power of the gods compelling them, they find their chains unbreakable. Çeda could become the champion they’ve been waiting for, but the need to tread carefully has never been greater. After their recent defeat at the hands of the rebel Moonless Host, the kings are hungry for blood, scouring the city in their ruthless quest for revenge. Çeda’s friend Emre and his new allies in the Moonless Host hope to take advantage of the unrest in Sharakhai, despite the danger of opposing the kings and their god-given powers, and the Maidens and their deadly ebon blades. 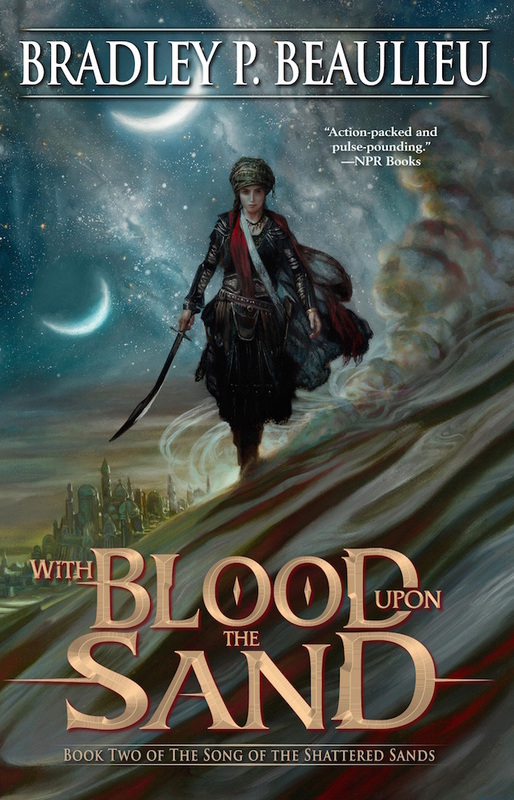 Why We Want It: Twelve Kings of Sharakhai was a very well received epic fantasy and we can't wait to see what Beaulieu does next. It looks fantastic. Embark on an exciting, adventurous, and dangerous journey through the galaxy with the motley crew of the spaceship Wayfarer in this fun and heart-warming space opera—the sequel to the acclaimed The Long Way to a Small, Angry Planet. The Long Way to a Small, Angry Planet introduced readers to the incredible world of Rosemary Harper, a young woman with a restless soul and secrets to keep. When she joined the crew of the Wayfarer, an intergalactic ship, she got more than she bargained for—and learned to live with, and love, her rag-tag collection of crewmates. 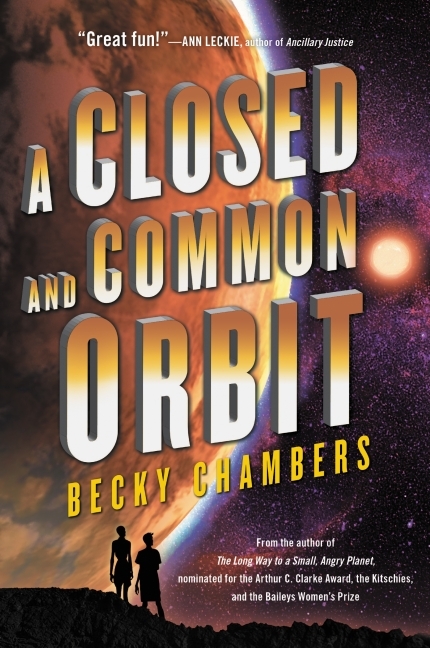 A Closed and Common Orbit is the stand-alone sequel to that beloved debut novel, and is perfect for fans of Firefly, Joss Whedon, Mass Effect, and Star Wars. Why We Want It: A Long Way to a Small, Angry Planet was a delightful novel and we can't wait to see what else Chambers has in store for us. More, please! Welcome to Amberlough City, the illustrious but corrupt cosmopolitan beacon of Gedda. The radical One State Party—nicknamed the Ospies—is gaining popular support to unite Gedda’s four municipal governments under an ironclad, socially-conservative vision. Not everyone agrees with the Ospies’ philosophy, including master spy Cyril DePaul and his lover Aristide Makricosta, smuggler and emcee at the popular Bumble Bee Cabaret. When Cyril’s cover is blown on a mission, however, he must become a turncoat in exchange for his life. Returning to Amberlough under the Ospies’ watchful eye, Cyril enters a complex game of deception. One of his concerns is safeguarding Aristide, who refuses to let anyone—the crooked city police or the homophobic Ospies—dictate his life. Enter streetwise Cordelia Lehane, top dancer at the Bee and Aristide’s runner, who could be the key to Cyril’s plans—if she can be trusted. As the twinkling lights of nightclub marquees yield to the rising flames of a fascist revolution, these three will struggle to survive using whatever means—and people—necessary. Including each other. 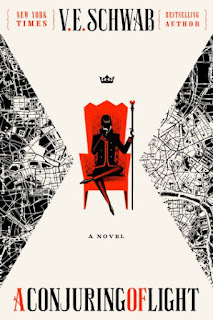 Why We Want It: Any novel with Victo Ngai's cover is something I'd want to read. This is art I'd love to have on my wall and while we don't read books because of the cover art, but this art is selling me. 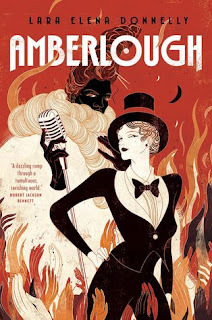 So is the idea of John LeCarre meets Cabaret with fantasy. A new vision of the future from Kim Stanley Robinson, the New York Times bestselling author of science fiction masterworks such as the Mars trilogy, 2312, and Aurora. Through the eyes of the varied inhabitants of one building Kim Stanley Robinson shows us how one of our great cities will change with the rising tides. And how we too will change. 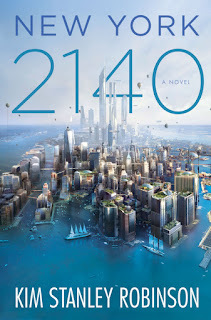 Why We Want It: One of my favorite science fiction novels of the last ten years is Stephen Baxter's Flood (see review) and New York 2140 appears to scratch some of that same itch of global catasatrophe and global flooding, which is my not at all guilty reading pleasure. 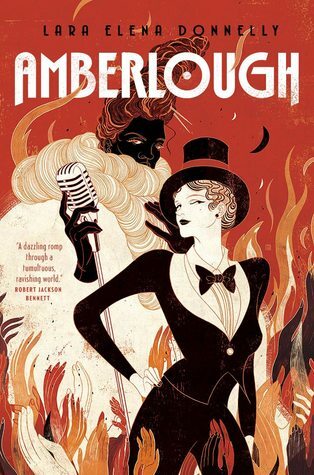 If Kim Stanley Robsinson's novel can hit any of what I so loved in Baxter's novel, I expect this could be one of my favorite novels of the year. Londons fall and kingdoms rise while darkness sweeps the Maresh Empire—and the fraught balance of magic blossoms into dangerous territory while heroes and foes struggle alike. 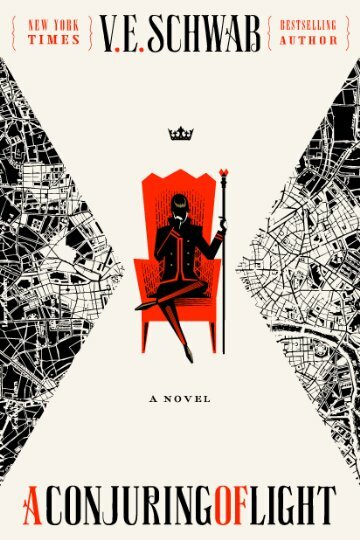 The direct sequel to A Gathering of Shadows, and the final book in the Shades of Magic epic fantasy series, A Conjuring of Light sees Schwab reach a thrilling culmination concerning the fate of beloved protagonists—and old enemies. Why We Want It: We loved A Darker Shade of Magic (see review) and while we don't have a review to link to for A Gathering of Shadows, let's just say that we're super exited for A Conjuring of Light. 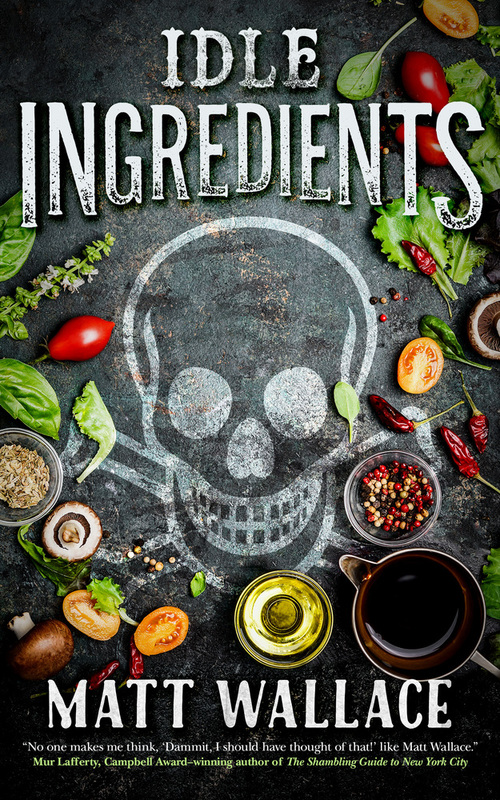 Catering for a charismatic motivational speaker, the staff of the Sin du Jour catering agency find themselves incapacitated by a force from within their ranks. A smile and a promise is all it took. And for some reason, only the men are affected. It’s going to take cunning, guile and a significant amount of violence to resolve. Another day of cupcakes and evil with your favorite demonic caterers. 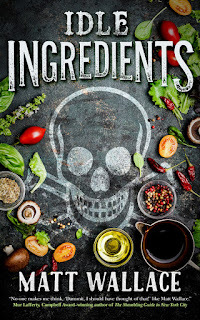 Why We Want It: Faithful readers of this blog know how much I love Matt Wallace's Sin du Jour novella series and readers who paid attention to yesterday's review also know how much I loved Idle Ingredients. It's friggin fantastic, y'all.